American director Tobe Hooper, best known as the man behind The Texas Chainsaw Massacre, has passed away. Hooper’s debut film was the little-seen Eggshells, a low-budget independent film co-written by his Chainsaw associate Kim Henkel. 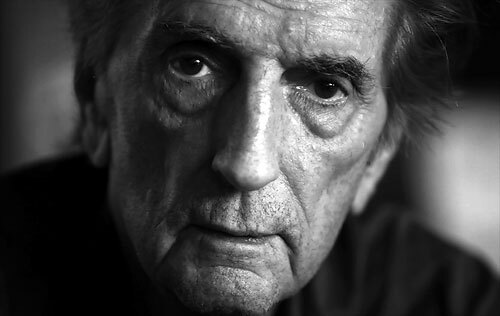 His sophomore film, The Texas Chainsaw Massacre, is a horror classic and alongside The Exorcist and The Omen redefined the genre in the mid 1970’s, as well as spawning multiple sequels and a rebooted franchise in the last few decades. 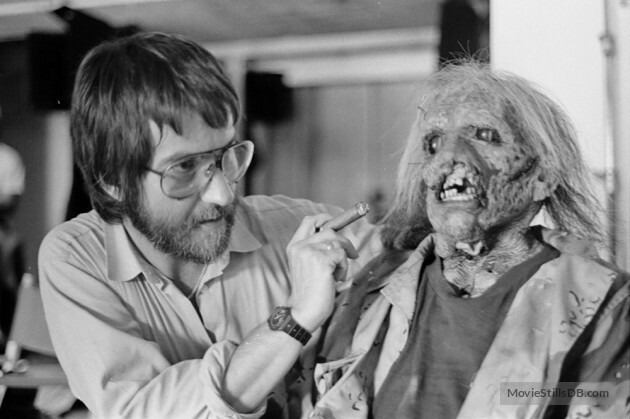 Hooper’s work on Chainsaw cemented him as a horror film director, and he would go on to helm ‘Salem’s Lot, Poltergeist, Lifeforce, as well as the less-than-stellar Texas Chainsaw Massacre 2, in 1986. The pre-and-post millennium output from Hooper remains filled with B-movies such as Night Terrors, The Mangler (which spawned two sequels), the frankly awful Crocodile, and most recently Djin, in 2013. 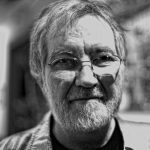 Tobe Hooper passed away in Los Angeles on August 26th, aged 74. Director Tobe Hooper (L) and friend on the set of The Texas Chainsaw Massacre 2.